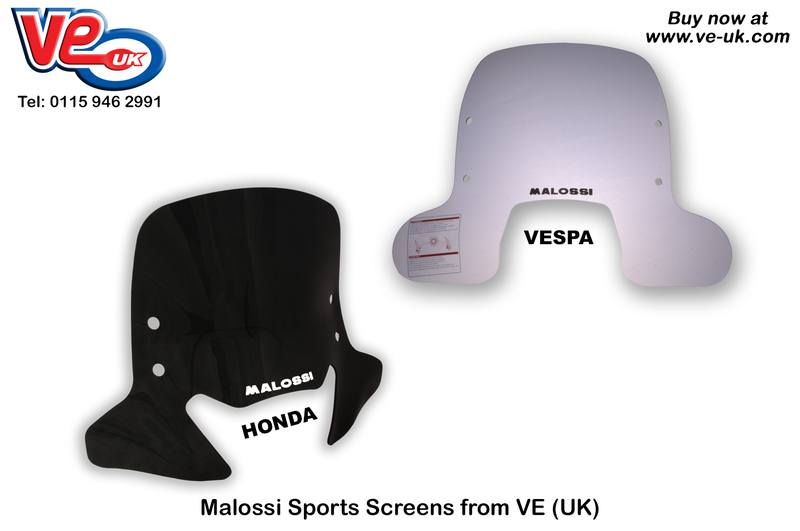 Taking motorsport to the next level with Piaggio Ape’ racing at Rye House Raceway in Hertfordshire. 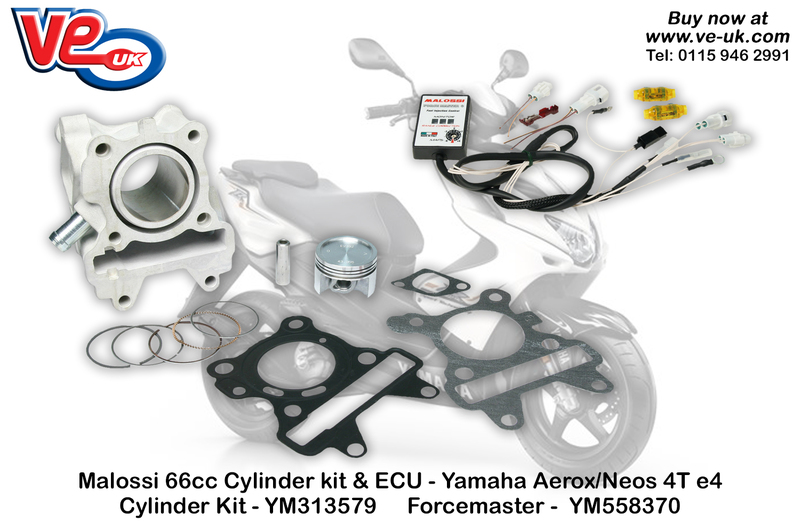 This video features Rory Reid from Top Gear as the team from Carfection, who pilot these great little machines around the Herts race circuit, a favourite of Lewis Hamilton in his younger days. 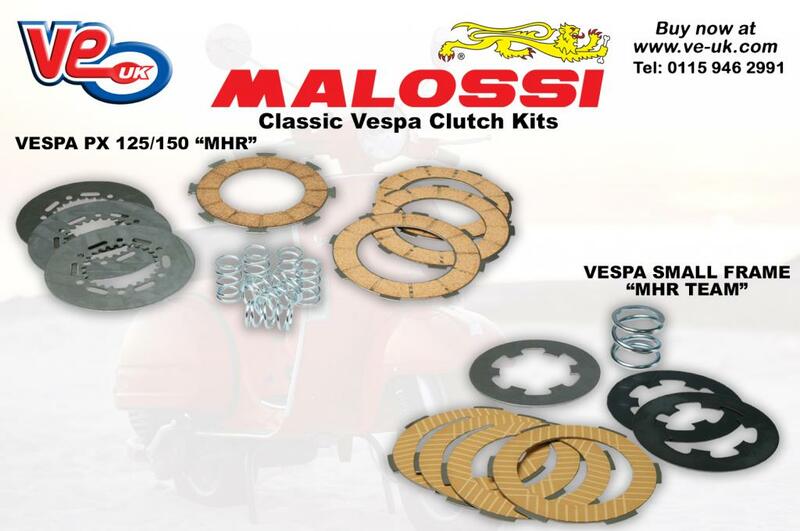 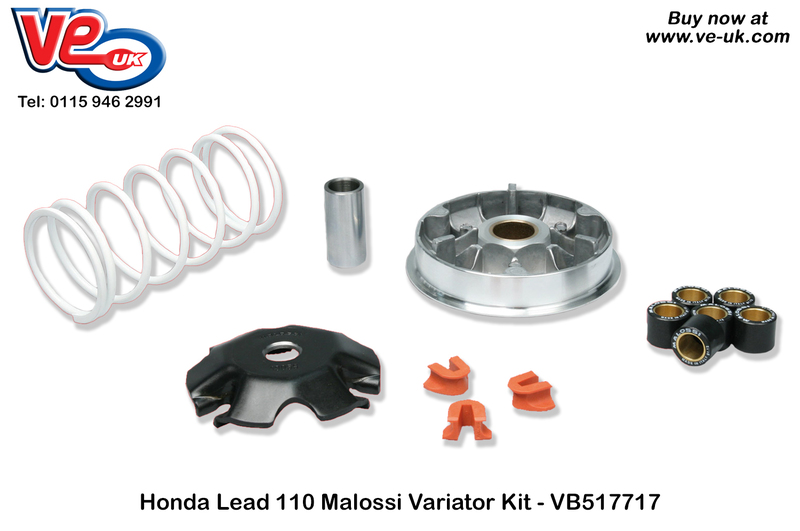 VE (UK) provided the Malossi performance parts for the 3 wheeler racing that was formally known as the “Malossi Piaggio Ape’ World Championships”. 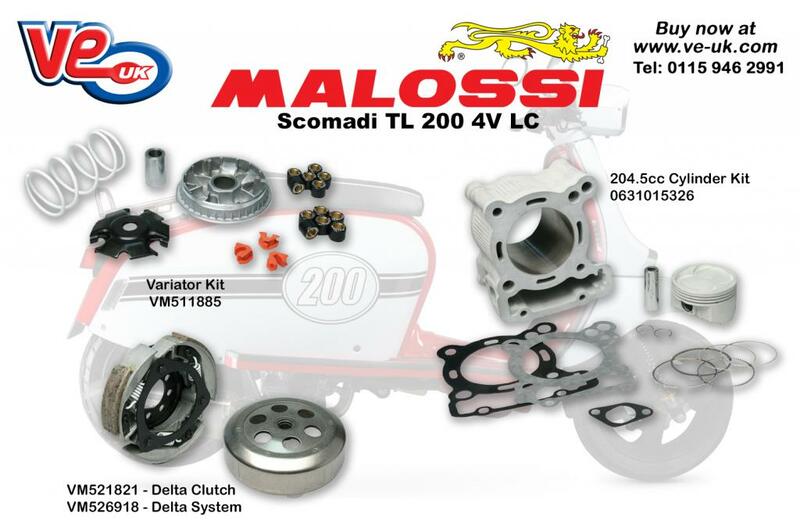 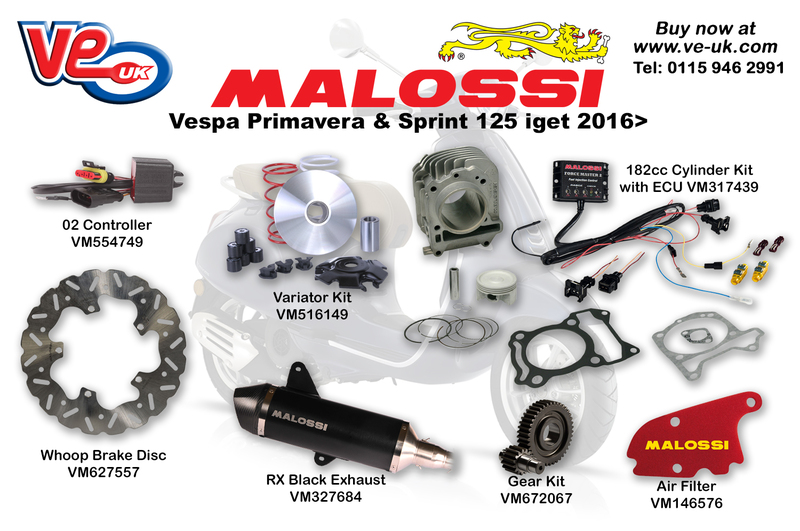 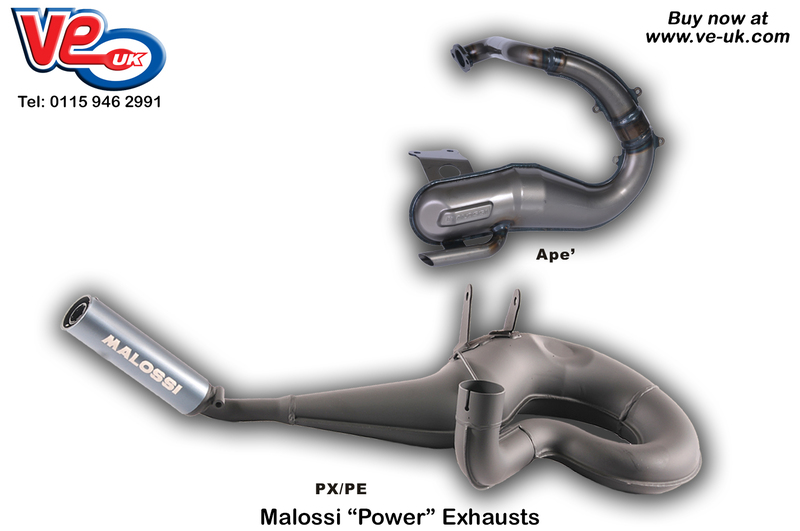 All of the machines used in the race series use a Malossi 112cc cylinder kit, 19mm reed valve carb kit, and “Power” exhaust system. 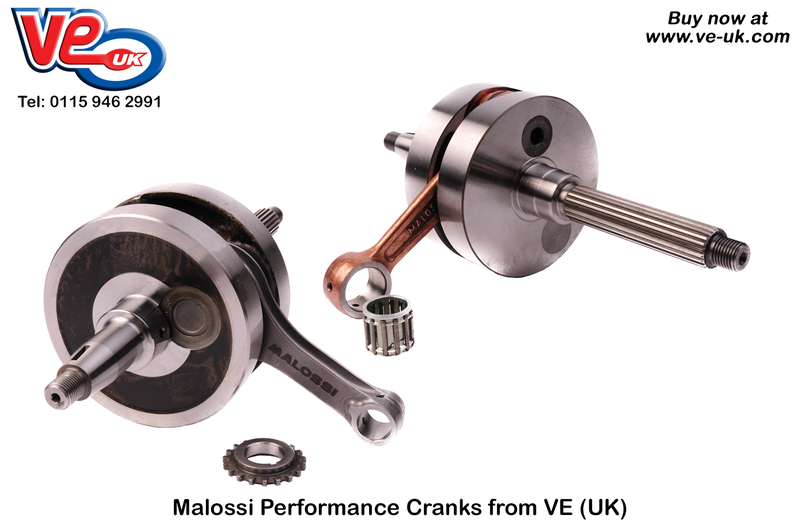 VE (UK) also supply many of the spare parts that the race machines require with crankshafts, clutches, cylinder spares, bearings, even a heater, and tools required, all at their disposal. 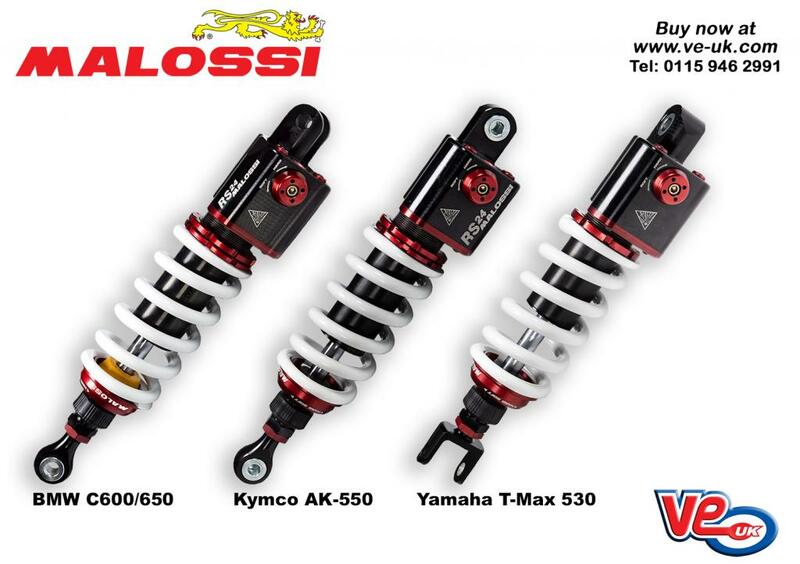 View the Youtube video and watch the spectacle of Ape’ racing for yourself.